When you have an IT emergency, we can be there quickly to solve your issues and get you back up and running. most likely your users can’t get work done. If work does not get done, it usually means your company is losing money by the minute. 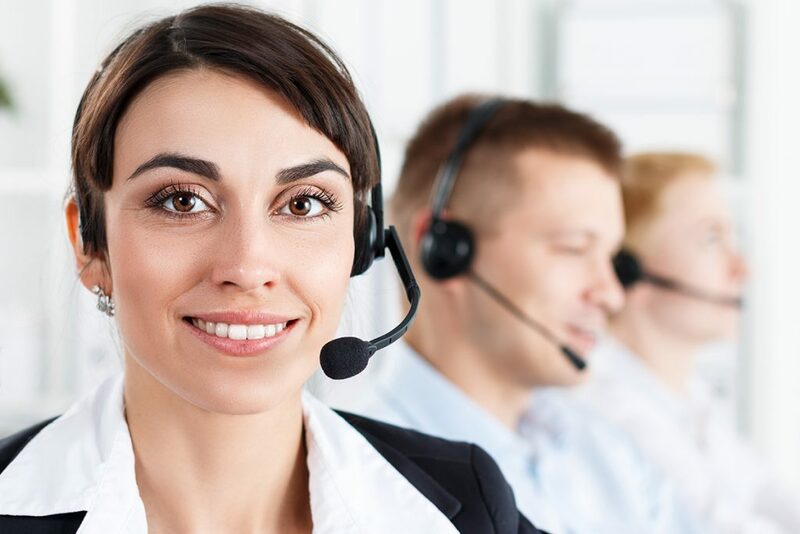 Noverus Infinity offers emergency support to companies of all sizes. When a technology emergency occurs, you can call us and we will respond quickly to resolve your IT issues. Whether small or large, your firm likely relies on technology to operate efficiently and effectively. 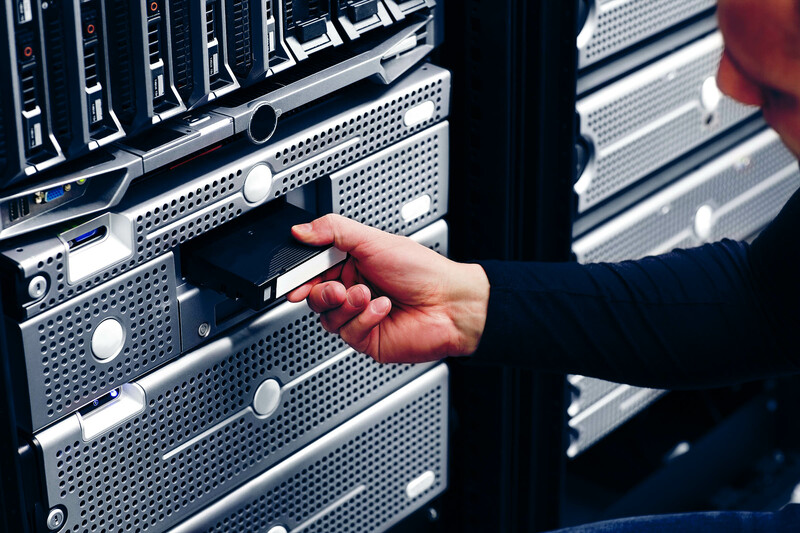 IT areas like backups, patches, spam and malware protection, and up-to-date hardware are critical to your business functioning smoothly and consistently. Subscribers of one of our managed services packages have an added assurance. At Noverus, we’ve developed the “Server Fail” service for our clients. 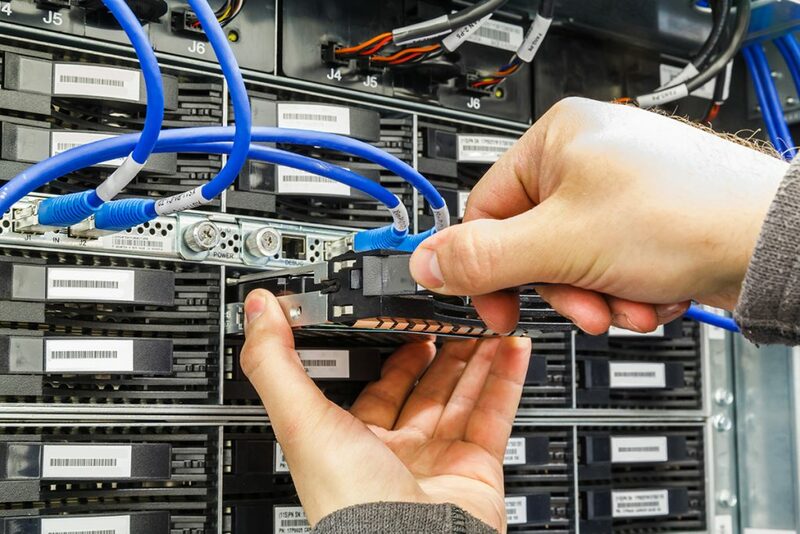 As part of our managed services packages, “Server Fail” coverage means that we respond within four hours of your emergency to get your servers running, or other technology issues resolved. If we aren’t able to respond within that four hour window, we will credit your company part of the visit. We take our emergency response service level agreement very seriously, because our customers are extremely important to us. Now matter how much money you invest in technology, disasters can occur. The key is to minimize those disasters, decrease the effects of those disasters, and restore operations quickly. A little planning and preparation goes a long way in mitigating the fallout of a technology emergency.